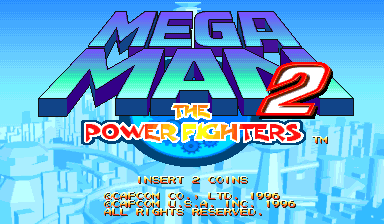 OverviewMega Man 2: The Power Fighters is an arcade Mega Man game in which you fight Robot Masters from other Mega Man games. Phoenix Edition strikes again, 100% working for me. 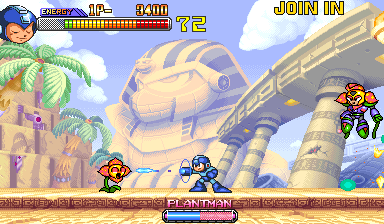 This Megaman is nice to look at easy to play and offers hours of button mashing fun. Now you can add videos, screenshots, or other images (cover scans, disc scans, etc.) for Mega Man 2: The Power Fighters (USA 960708 Phoenix Edition) (bootleg) to Emuparadise. Do it now!